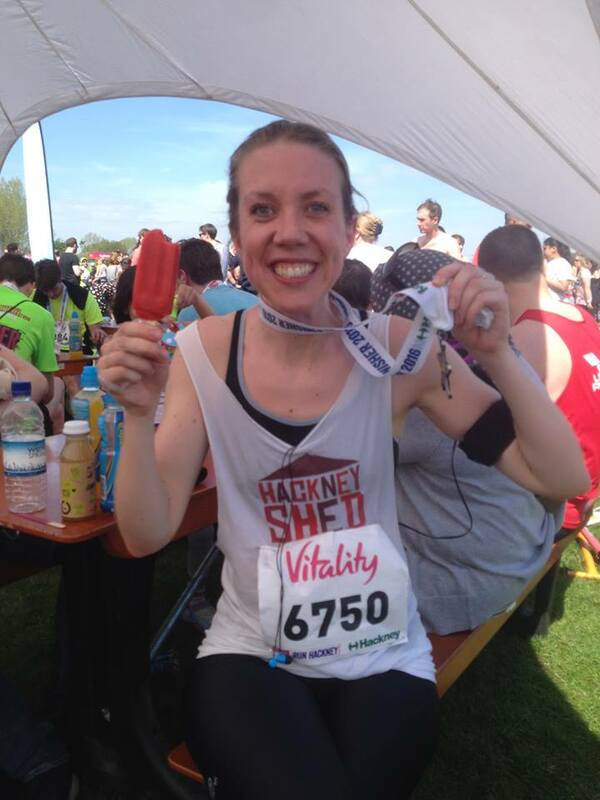 Hackney Shed Runs Hackney 2019! Hackney Shed needs your help to put on our summer showS. We have 2 fantastic runners, Jade (Hackney Shed fan) and Donal (Hackney Shed practitioner) taking part in this years Hackney Half Marathon on the 19th May 2019 to raise some funds to achieve this. Please support our runners to help us! Tara ran the Hackney Half Marathon for us in 2017! We hope that this year’s runners will do as well! Good luck!